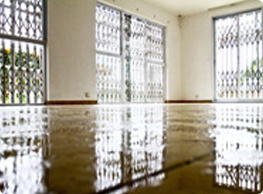 If your home or business has been struck with water damage, call ServiceMaster Restoration by RCS for help. We will restore your home or business back to normal quickly. 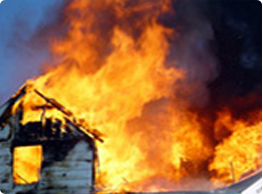 Fire and smoke can cause major damage to your home or business. 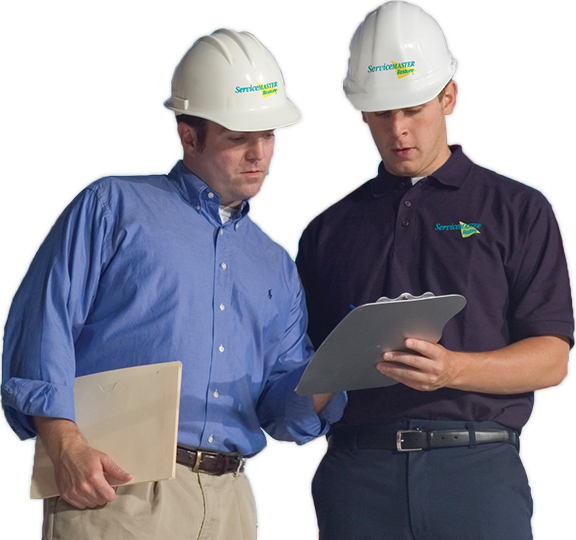 ServiceMaster Restoration by RCS will arrive immediately to assess the situation and begin the restoration process immediately. Mold can threaten your health and your property. 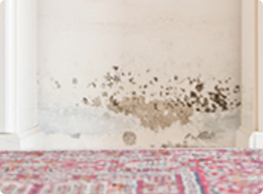 If you have a mold infestation, call ServiceMaster Cleaning by RCS for expert removal now! We have the latest technology to remove the must stubborn odors in your property. Call ServiceMaster Cleaning by RCS today to remove odors from your property. Keep the appearance of your home or business looking sharp, clean, and well maintained. We're experts in carpet cleaning. Call us today! 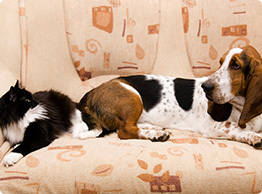 We are experienced and can clean all different types of upholstery. 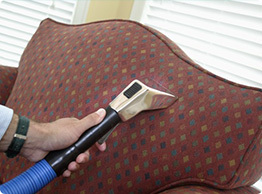 For expert upholstery cleaning, call ServiceMaster Cleaning by RCS today! 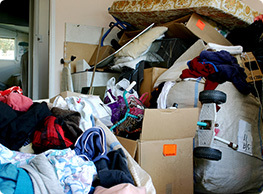 Leave hoarding clean up to our certified and experienced technicians. Call the professionals at ServiceMaster Cleaning by RCS today! Our expert cleaning staff will thoroughly clean your house while also respecting your property. 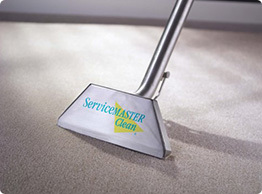 For house cleaning you can trust to do the job right, call ServiceMaster Cleaning by RCS.